Pneumatic Tube Systems can transport items up to 12 pounds at speeds up 25 feet per second. The system can be designed and installed to cover small to large campus facilities and great distances. Care is taken to design systems that fit your needs. Because no two customers are alike,no two solutions are alike. 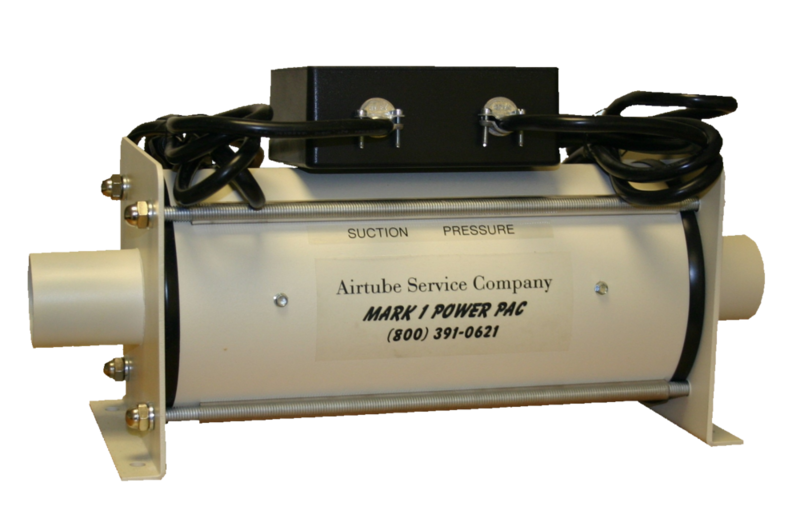 At Airtube Service Company / A-ware Air Systems, we understand this and are committed to total flexibility. With the industries most extensive and advanced product range, specialty divisions, and experienced personnel, we are uniquely able to provide the most comprehensive service. And should your needs change after a system is installed; stations can be relocated for minimal costs.